Sony Mobile officially released two latest Sony Xperia smartphones. They are Sony Xperia X and Sony Xperia XA. Both smartphones Sony offers four color options, the White, Black, Lime Gold and Rose Gold. However, the most surprising is the price of the Sony Xperia X which is equivalent to the price of Samsung Galaxy S7, as reported by Android Central (05.31.2016). Price Xperia X itself is $ 730 (about 10 million). Price Sony Xperia X is approximately equal to the price of the Galaxy S7 in the initial launch. While the price of the Sony Xperia XA is much cheaper than the Xperia X. Xperia XA current price is $ 312 (about 4 million). Turning to the specifications of the Sony Xperia X. This phone offers a Full HD 5-inch, 650 Snapdragon SoC with dual-core Cortex-A72 clocked 1.8GHz and 1.4GHz quad-core Cortex A53. 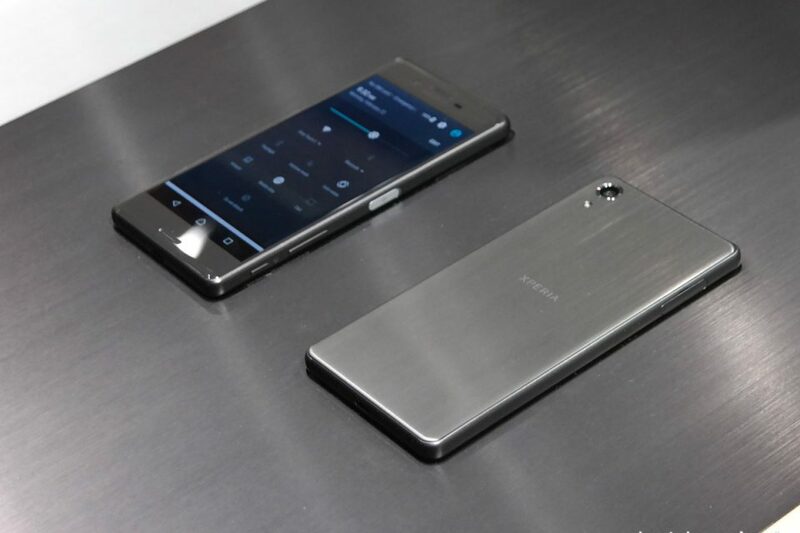 Other specifications Xperia X 3GB of RAM, 64GB of internal storage, microSD slot, 23MP main camera, a 13MP front camera, and a 2620mAh battery.